Quality heavyweights are a rare commodity, even more soin the amateur ranks. 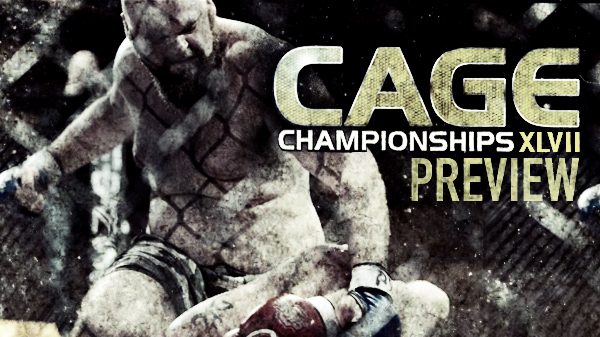 On Saturday one of the area's best will on display against an out-of-town challenger who's looked unstoppable as of late..
Cage Championships,returns to Sullivan on Saturday for Cage Champs 47. Veteran promoter Patrick Smith will setup shop at the Big Eagles Hall in Sullivan and has put together a card that will feature heavyweight Nick Pohlman (5-1) taking on Josh "The Hulk" Faries for a Spire Heavyweight Sectional title. Pohlman's only blemish is a tussle with Travis Edwards from Jefferson City. Edwards caught Pohlman early in the first round and won with a somewhat questionable early stoppage. Edwards would go onto face Jason Ostrowski for the Spire Heavyweight State Title, ultimately losing to "Shrek" in an exciting fight in Rolla. Pohlman trains under the guidance of the Pit Master, Patrick Smith alongside highly touted professional and recent RFA-signee, Jake Collier. Pohlman is big, aggressive, and has great technical striking. He was recently victorious against Zach Gerullis in a bout that saw Pohlman dominate Gerullis quickly. Faries is a big heavyweight and is riding a seven-fight win streak. He has won nine out of his last 10 coming into Saturday's main event. Many of Faries' wins have come by first round stoppage. With two big heavyweights squaring off, don't look for this fight to go into the later rounds. One of the most sought after men in the region will be returning. Buddy" The Hooligan" McGinnis is back in action for the first time since his sate championship bout with Christian Camp last September. McGinnis holds the No. 1 Spire ranking for lightweight and has been called out by everyone from CJ Hunter to Jake Roberts. McGinnis will be taking on Terrence Gant on Saturday. One of Cage Championships most popular young fighters, Denver Sells, will move up a weight class to take on ShoFight vet Brandese Powell. This will be the first time Sells has competed at light heavyweight. The scrappy Sells loves to brawl, and it will be interesting to see if the weight difference will play a role in the outcome of this fight. Sells and Powell will compete for a Spire Regional Light Heavyweight belt. 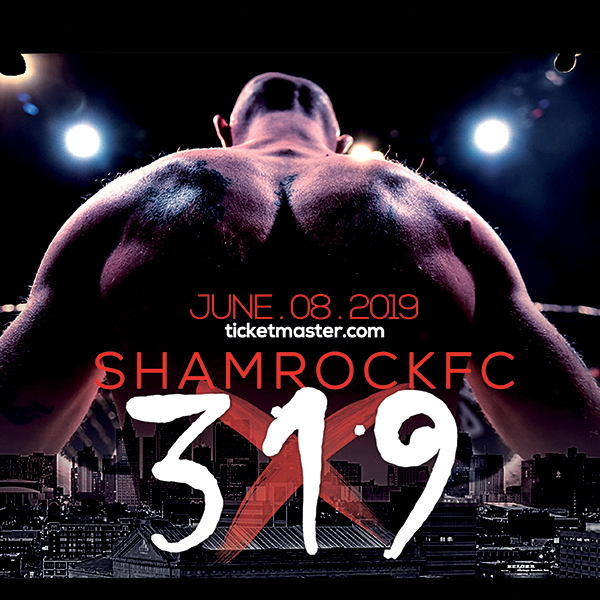 The main card is rounded out by Colton Carmack taking on MCS' Fred Freeman, and Jason Spaw battles Montrell James from Integrity MMA. Photo courtesy of Sara Levin Photography.